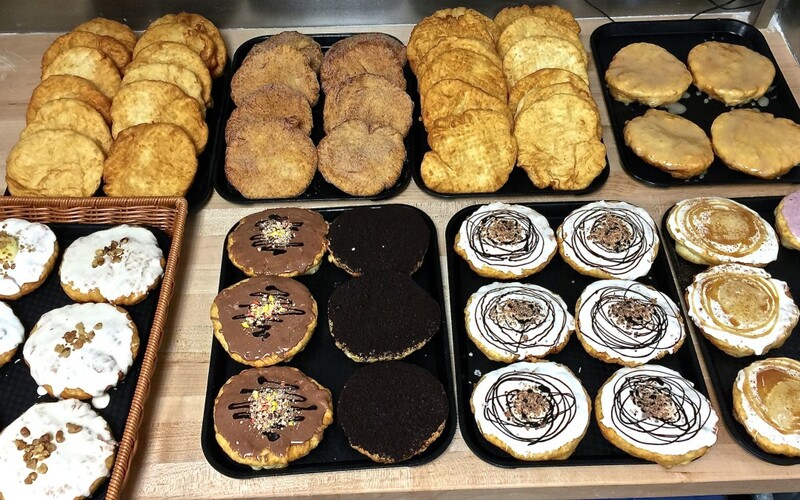 There’s a Bannock Buzz out there….Whats New? Opening 7 days a week! Did you know we are a Coffee Shop with light breakfast and awesome homemade lunches? We do cater and take-out as well! Thank you for supporting our decision last year for helping our staff have that one day for themselves. We actually retained employees, got to know our employees and the things they like to do. All of these things we learned, we were also told, why don’t you open 7 days week, because there are people out there who need the hours and Sundays are a day, where some people, like students can actually work, to support their going back to school. So many reasons, why we decided to open Sundays. There are times when people emailed us, travelling through town, and were disappointed, because it was their only day coming through, until next year. We have kept our staff’s desired availability in mind, and ensure they get their needed time off. 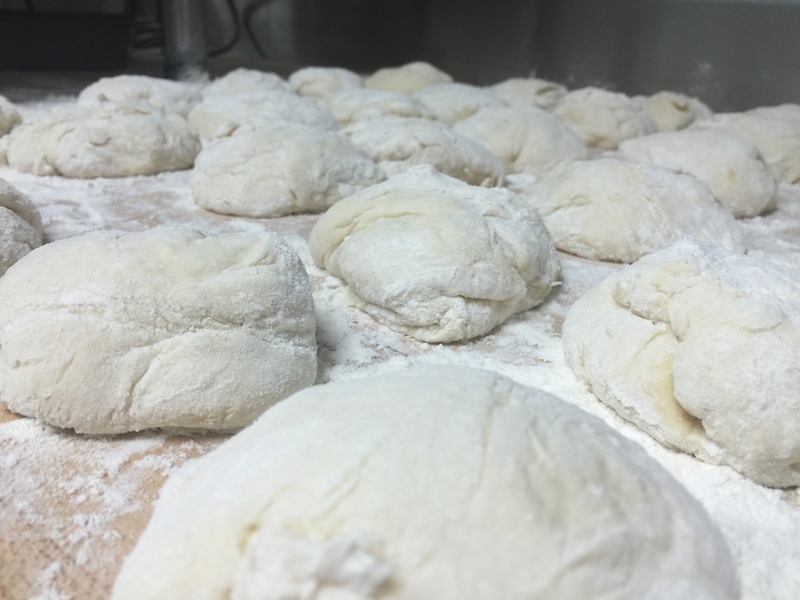 Thank you for your support and keeping Kekuli Cafe…”Don’t Panic…We Have Bannock”® . If you haven’t checked out Kekuli Cafe yet…. This is the time to try it out! We keep our menu updated and we love to try new things! Our Bannock is light, fluffy & golden brown. Bannock or Frybread, is a quick bread that was invented by our Ancestors and used for survival. Our Ancestors did not have flour in those days, but they would grind roots of special plants, add harvested berries & natural saps & sweeteners. There was no Indian name for the bread, but, (Seplil is now the name, because our Ancestors over time, came across flour and other ingredients.) We have hot n hearty homemade soups & chilli, Frybread Tacos, Bannock Burgers, Bannockwiches & Kekuli Wraps. We also carry an Organic line of Coffee & Espresso. I LOVE a good cup of coffee, or my favourite, the Canadiano, because we are Canadian 🙂 Our Saskatoon Berry Smoothie is unique and one of a kind. We’ve had this on the menu for almost 7 years and its the healthiest and loaded with antioxidants. We hope you check out our coffee skills and let us make you a Dark Roast coffee or yummy Maple Latte.